By Academy of European Law (ERA) based in Trier, GERMANY. The EPA issued some pretty extensive revisions to the federal Hazardous Waste Rule: the Resource Conservation and Recovery Act (RCRA). The revisions are contained in what is called the Hazardous Waste Generators Improvements Rule; which is considered to be a major change, with over 60 modifications in all. Business Owner Operator Training and Recycling Project Manager Training. By Packer Industries Inc. based in Mableton, GEORGIA (US) (USA). 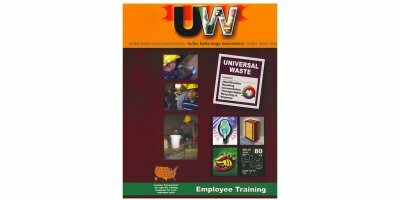 Training begins with an introduction to the overall system and expands to the individual component level and labor category, including the tasks of each employee for the overall waste management and energy production system. By D4 Energy Group based in Eden Prairie, MINNESOTA (USA). By Emergency Response & Technical Training Services ( ERTT ) based in Middletown, NEW YORK (USA). By New Environment, Inc. based in Brookfield, OHIO (USA). By ERG Environmental Services based in Livonia, MICHIGAN (USA). The course instructors have extensive experience in providing systems reliability training worldwide. By Bartec Auto ID based in Redbrook, UNITED KINGDOM. 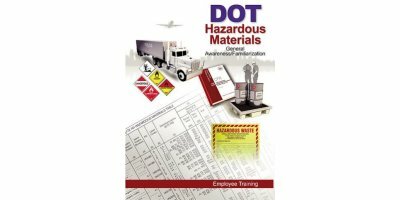 This online training course describes ionizing and non-ionizing radiation, potential health hazards of radiation-producing industrial equipment, and how to control workplace exposure to radiation through engineering controls and safe handling procedures. By Caribbean Environmental Health Institute based in Castries, ST. LUCIA. By US Jetting LLC based in Alpharetta, GEORGIA (US) (USA). By Jetmasters Limited based in Ewell, UNITED KINGDOM.